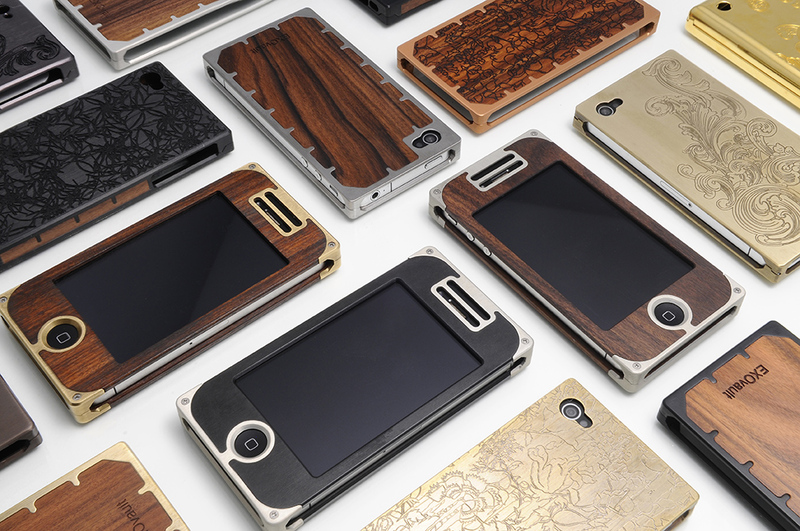 How amazing are these iphone cases by EXOVault? I've been searching for wood and chrome cases lately and stumbled upon these. They're great if you want to pay more for the case than you did the phone. You know, just to throw money around. Each'll set you back about $200. Find then here.